Save Time and Money by Training the Trainer: Make Yourself Invaluable to Your Employer! Arc Educates offers a three-day course for those individuals who are interested in becoming a certified American Safety and Health Institute (ASHI) Instructor. 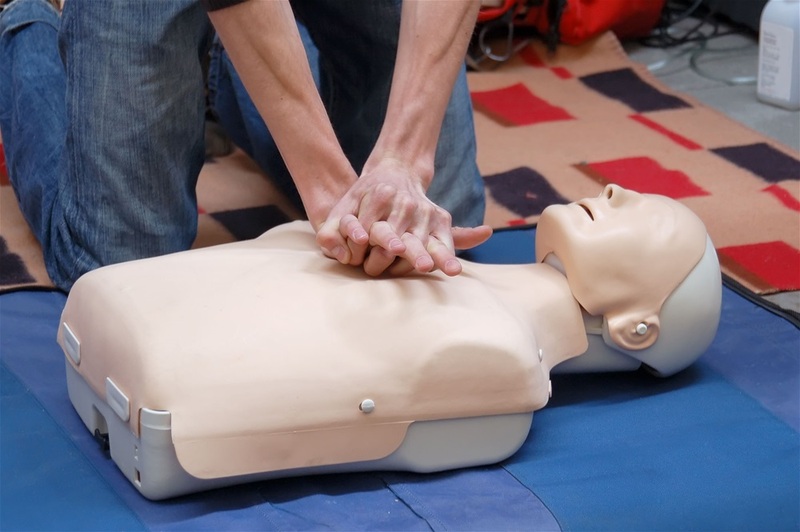 After taking this course, you will be certified to teach CPR and AED for adults, children and infants, First Aid with Universal Precaution and HIV/AIDS and Bloodborne Pathogens. Following the guidance of the ASHI Instructor Development Course, this training is divided into three (3) instructor led sessions of four (4) hours each with four (4) hours of self-study (i.e. preparation for the written test). Participants should already possess a current, valid student-level certification within the training area that the candidates wish to teach. 1. Submit a Training Center Application form (no cost). 3. You will also need a mannequin and an AED trainer machine + CPR marks – You can buy them from ASHI or any other appropriate supplier. 4. It is recommended that you purchase Professional Liability Insurance as well. The ASHI Website has a link where you may peruse various liability insurance plans. However, it is not mandatory for you to make an insurance purchase through this website. As always, check with your employer to verify that they already carry this type of insurance and/or other suitable insurance options. 5. We encourage you to contact ASHI and confer directly with them about what exactly entails becoming an ASHI Instructor. www.hsi.com/customerservice. Contact Heather Burton, Training Coordinator, today by calling (954) 746-9400 x2215 or email hburton@arcbroward.com in order to schedule a session for your staff. We can come to you too! To register online, check our Training Calendar for the next ASHI Instructor classes and other opportunities to grow professionally and make yourself invaluable to your employer.